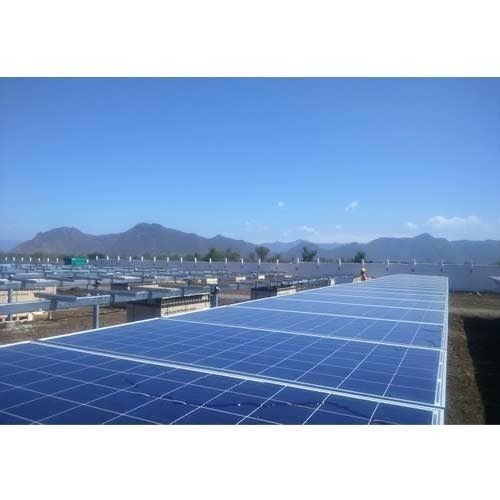 Leading Manufacturer of subsidised power plants for residences, residential solar rooftop power plant and residential solar rooftop power plant with subsidy from Ahmedabad. we are Leading the industry in Subsidised Power Plants for Residences. We are Registered in Gujarat, Punjab and Haryana for Subsidised Power Plants for Residences. we are Leading the industry in Residential Solar Rooftop Power Plant. We are Registered in Gujarat, Punjab and Haryana for Subsidised Power Plants for Residences. we are Leading the industry in Residential Solar Rooftop Power Plant with Subsidy. We are Registered in Gujarat, Punjab and Haryana for Subsidised Power Plants for Residences. Looking for “Residential Solar Rooftop Power Plant”?